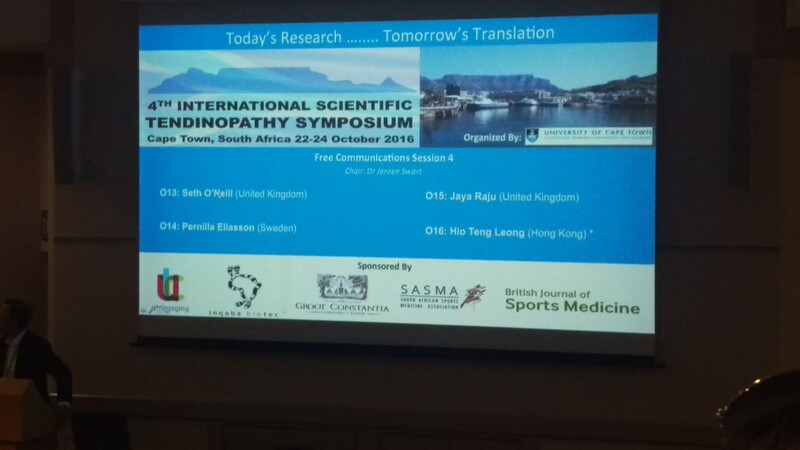 The 4th ISTS (International Scientific Tendinopathy Symposium) in Cape Town was a resounding success. 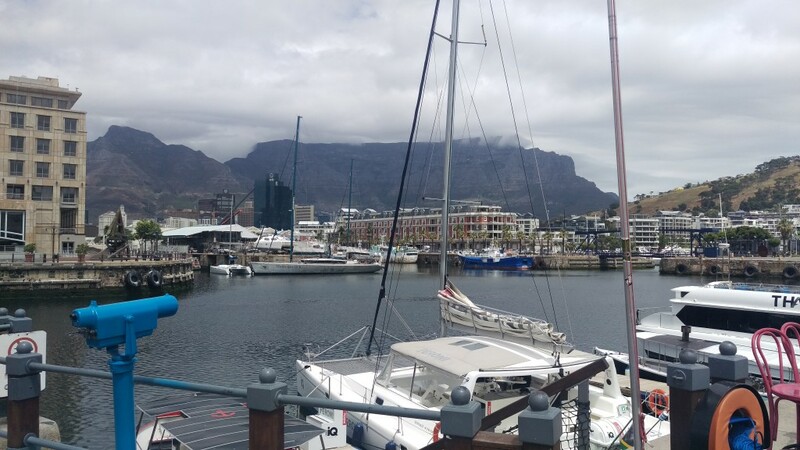 During the symposium the no.1 trending tweets in South Africa and also highly ranked in other countries was #tendons2016 referring to the ISTS 2016 event. A collection of all tweets can be found here. Well organized by the University of Cape Town in the setting of the Sport Science Institute of South Africa we were able to show the UTC System to a select group of tendon experts from around the globe. 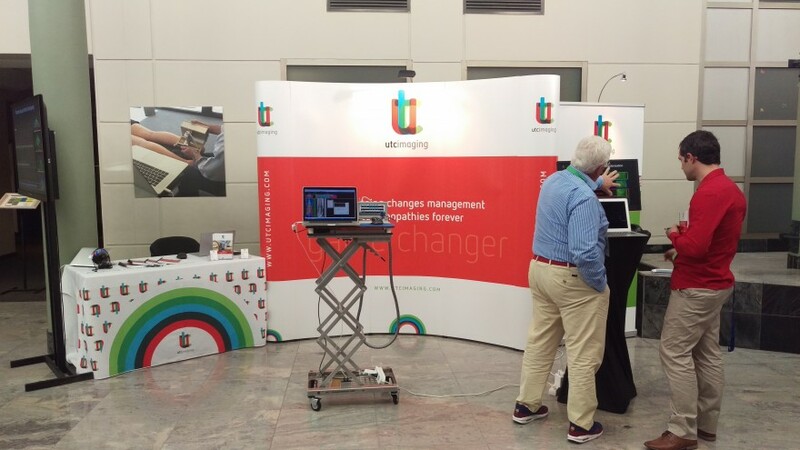 To our great surprise it appeared that a good portion of the high-quality scientific presentations at this exquisite symposium included UTC imaging as a reliable tool for diagnosis and management of tendinopathy and for quantitative outcome measurement of therapies. Also many posters had UTC imaging as subject or referred to it. It became obvious that UTC imaging is widely being used as the imaging modality of first choice and is gradually becoming the golden standard in the management of tendinopathies. All accepted abstracts are published in a supplement of the South African Journal of Sports Medicine and will be free access.